Demo import for both personal and wedding planner. Unlimited items adding in sections: special/testinomails/gift registry/services. Logo customization on menu and preloading. Retina ready, High Resolution Graphic. 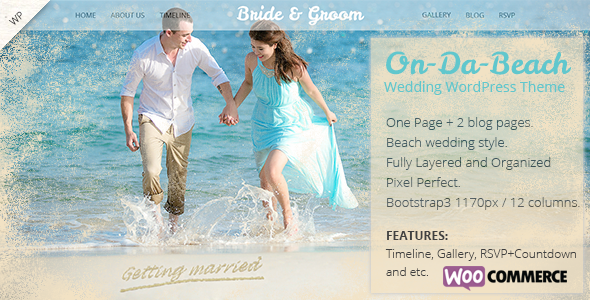 - update content.xml of personal wedding for import demo data. - add blog link to featured image in front page. - Add the same categories related post widget. - wrong online document link. - Auto set front page after import demo. - Update TGM version to 2.5.2 and Update required plugin. - Logo Text and Logo Image support for header logo and preloading logo.